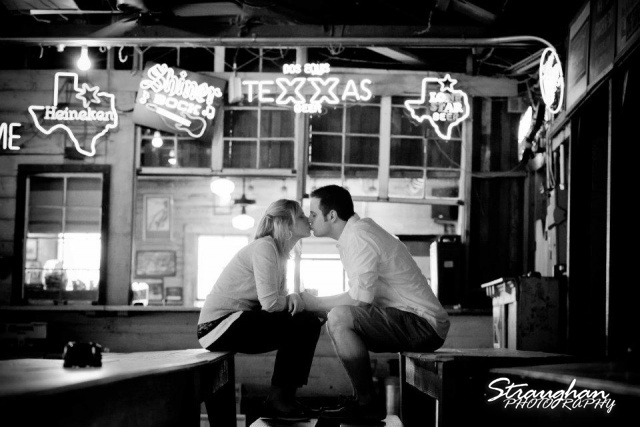 Brittany and Robert decided to do their engagement session on the Guadalupe river in Gruene, TX. It was a perfect day and they were excited – going and doing just about anything. 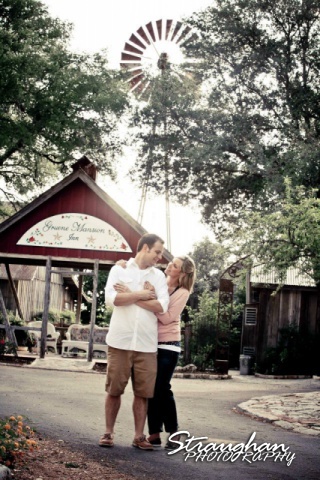 We got a lot of fun and romantic photos on the historic grounds while having a lot of fun. 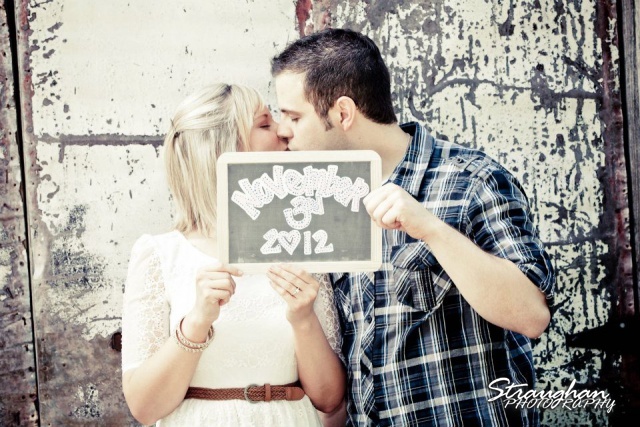 I am looking forward to their wedding in November of 2012.